The Youth Police & Fire/Rescue Academy will be offered again in 2016. Please check back for more info. The class is 8 weeks long will conclude with a graduation ceremony at ZBTHS on last night. This program is designed to acquaint youth with the different areas of law enforcement and fire/rescue. It is not necessary to be pursuing a career in Law Enforcement and Fire/Rescue to participate in the program. All Lake County students are welcome! 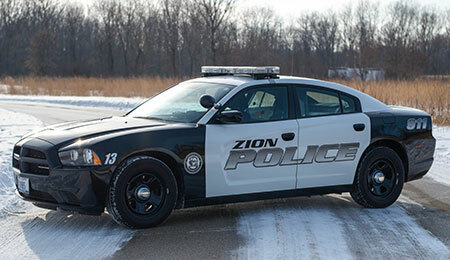 Applications are available at the Zion Police Department and online. Classes will be instructed by Police Officers, Civilian Staff Members of the Zion Police Department and Fire Department Personnel. 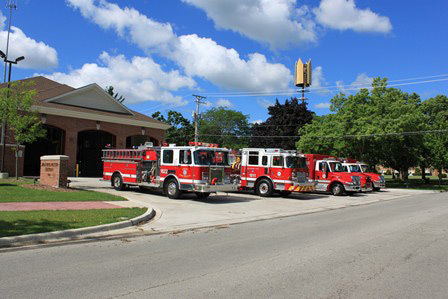 Students will be involved in hands on participation with exposure to day-to-day duties for both the Zion Police Department and the Zion Fire/Rescue Department. Time: Tuesdays, 6:00 p.m. to 9:00 p.m.